How Far is Shiv Shankar Heights? Shiv Shankar Heights is a residential project developed by Shiv Shankar Builders & Developers. This little world provides many reasons to lead a happy life with your family and friends. This address is one of the most sought-after locations in Navi Mumbai. This project offers 2BHK and 3BHK apartments. 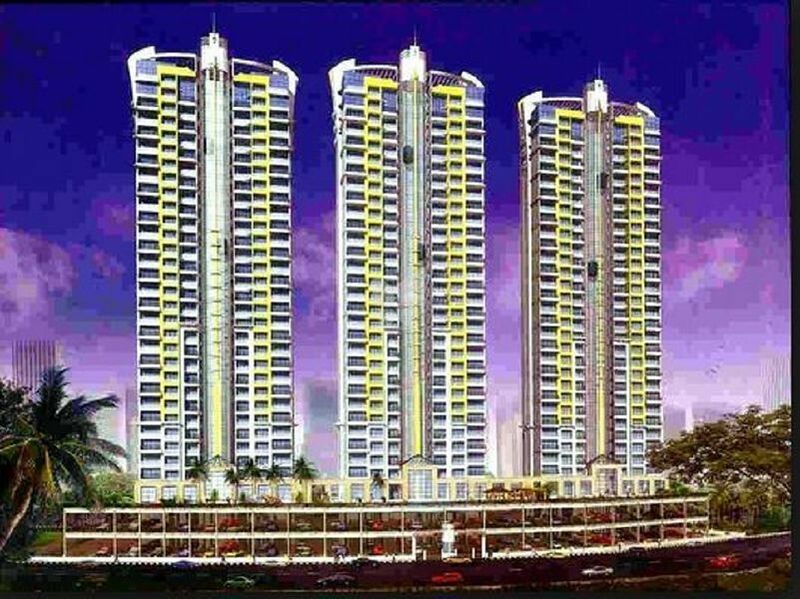 The 2BHK apartments super built-up area is 1265 Sq ft, 1290 Sq ft and 3BHK apartments super built-up area is 1535 Sq ft, 1565 Sq ft.
Shiv Shankar Heights offers the apartment for sale in Airoli Sector 20. Consists of the differently sized apartments, choose according to your choice and comfort. These beautifully crafted apartments provide all the facilities and features required by the residents to lead a hassle-free life. The Balconies are the extension of apartments, an extension of the living spaces, where you can just sit and chit chat with your dear once. The mature design of the apartments allows abundant natural sunlight and fresh air. Elegantly designed floors, ceilings, and windows provides a perfect place for spending quality time with your family. Along with apartments in Airoli the project offers many amenities for the benefit of the residents, some of them are gym, indoor games, swimming pool, visitor's parking, clubhouse, multi-purpose hall, 2-wheeler parking, car parking, rainwater harvesting system and children's play area.